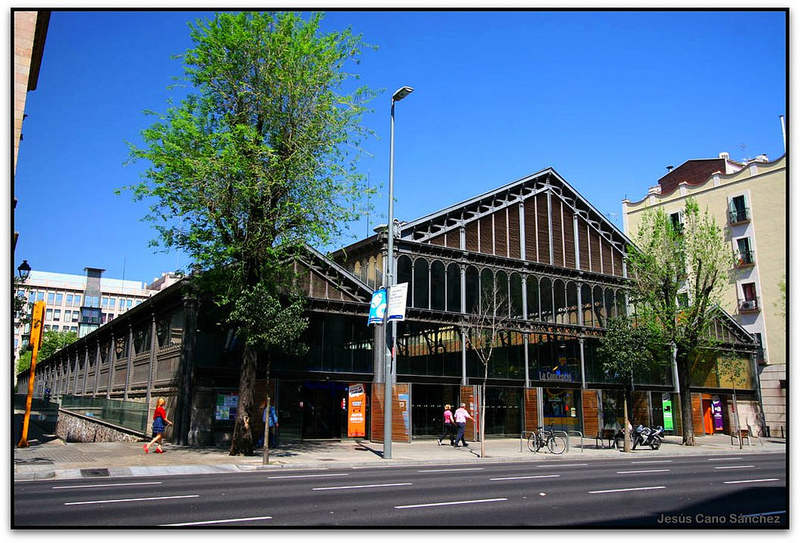 In March of 2015, the Project for Public Spaces held their international conference on pubic markets in Barcelona, Spain, one of the foremost capitals for public markets in the world. There are 40 markets in Barcelona attracting 62 million visits annually with an economic activity equivalent to 950 million euros. However, Barcelona’s market scene was not always so bustling. Inadequate commercial real estate, declining customers, and poor investments lead to a deterioration of market buildings and the market economy by the end of the 1980’s. In the early 1990’s, city council decided to reinvest in their city’s markets and renovate multiple locations. 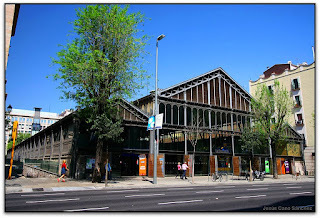 In 1992, the Barcelona Institute of Municipal markets (IMMB) was founded with a goal of local commerce as an economic driver to revitalize the markets and create jobs. Public-private partnership is key in the renaissance of these markets, but what else can we take from the success of Barcelona’s markets? Pennsylvania is poised to adapt our public markets in a way that could make them a center piece for economic development to create jobs, support the development of entrepreneurial enterprises and sustain existing businesses. Both Barcelona and Pennsylvania have market structures dating back into the 19thcentury. Both are made of a mix of diverse products. Both create a public space where local residents can interact. Many midsize cities and towns in Pennsylvania have a public market of some kind and Pennsylvania ranks third in the nation in direct to consumer market sales. In addition, the local food movement has led to an explosion of farmers markets and value-added, artisan food producers in our state. However, many of our public markets have not enjoyed the same success. Perhaps our markets can also thrive and remain relevant in our communities if we borrow a few founding principles that Barcelona used to revitalize their market economy. What are some basic steps that can be taken to improve the appearance of our markets? Is the exterior inviting us to step inside the market? Are windows clean? Do we need to upgrade or have more modern conveniences? Do we have Wi-Fi, benches or seating? If people are comfortable enough to stay awhile, they usually spend more money. Is there easy access for everyone? Is there parking? We want to have an inviting, functional and attractive market space for both retailers and customers. Markets should reflect the needs of the communities they serve. What are the demographics of the community where your market is located? Is the vendor makeup and product offering reflective what the neighborhood would like to purchase? Is the community mostly young or seniors? What is the average household income? More and more consumers want to know where their food is coming from and how it was produced. Can our vendors offer and promote that information? To keep our markets thriving and relevant we may need to attract the next generation of customers and they are the “millennials”. Millennials want “authentic” products. They also want an “experience” and a story behind their purchase. What experiences can we offer as a market place that will keep them (and others) coming back to the market as a destination for the community? We have so many ways to promote our markets that it can be challenging and feel a bit over whelming but if we understand who our customers are then we can target them directly using the media they consume. If the communities we are trying to attract are younger, then placing ads in print media might not be the best use of our advertising dollar since the majority of younger consumers are using social media as their primary media for gathering information. Think about where the market is promoted, what is the demographic we are trying to attract, and do we think that our marketing efforts will reach them. Market managers who presented at the conference in Barcelona had some specific recommendations for keeping your market thriving and relevant. Following these principals can help 19th century markets be relevant and vibrant 21st century markets.